Now that we've settled back in after the Thanksgiving Holiday, and because today is#GivingTuesday& #RocTheDay, we would like to take the time to sayThank You to all of our customers and business partners who have made us who we are today. We understand the importance of what it means to be apart of this community - and we feel that it is not only humbling to receive honors, but it is also important to give back to the community that has given us so much. Throughout the year we support many charities in Western New York. 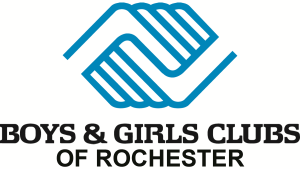 During this Thanksgiving holiday, we donated food for 12 families from the Boys and Girls Club of Rochester and made a cash donation to the Open Door Mission. We encourage others to Pay it Forward and do the same. 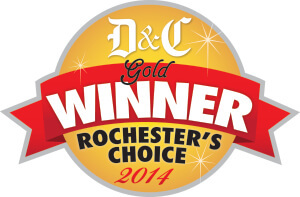 For the third year in a row we've been named Democrat and Chronicle's Rochester's Gold Choice for your Favorite Mortgage Lender. 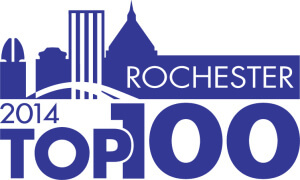 We have made the Rochester Business Journal's Rochester Top 100 Company in Monroe County for the sixth time! With five of them consecutive. 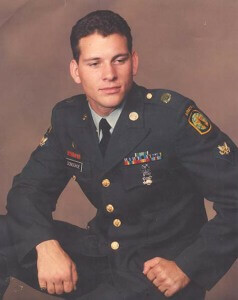 Established in 1999, by U.S. Army Veteran Mike Donoghue, we've since grown to 77 employee company wide with 55 employees in Monroe County. Click hereto see the list of other Monroe County Veteran Owned Businesses compiled by the Rochester Business Journal.